Camp Neidig, our District's version of Rotary Youth Leadership Award, is fast approaching. Last year we went GREEN and the Neidig Chairperson and Camper packets can now be downloaded from our website at www.campneidig.com. All clubs should be working hard to find qualified candidates to participate in this leadership camp. Camp will be held over Father's Day weekend at Camp Manatawny near Boyertown. Student selection is an important aspect of your club's responsibilities. Students must have completed their junior year of high school, and should be chosen based on their leadership potential. Most of the 140 or so students chosen are involved in student government, high school sports, or community organizations. Students must be able to commit to staying the entire time - from the time they are registered on Friday afternoon through the closing ceremony on Monday night. Otherwise they miss out on important team building exercises and it would be better to allow another candidate the opportunity to get the most out of camp. The registration deadline is June --. Speaking of the closing ceremony, if you have been there in the past you know what a great experience this is for all involved - the students, their parents, and the Rotarians. 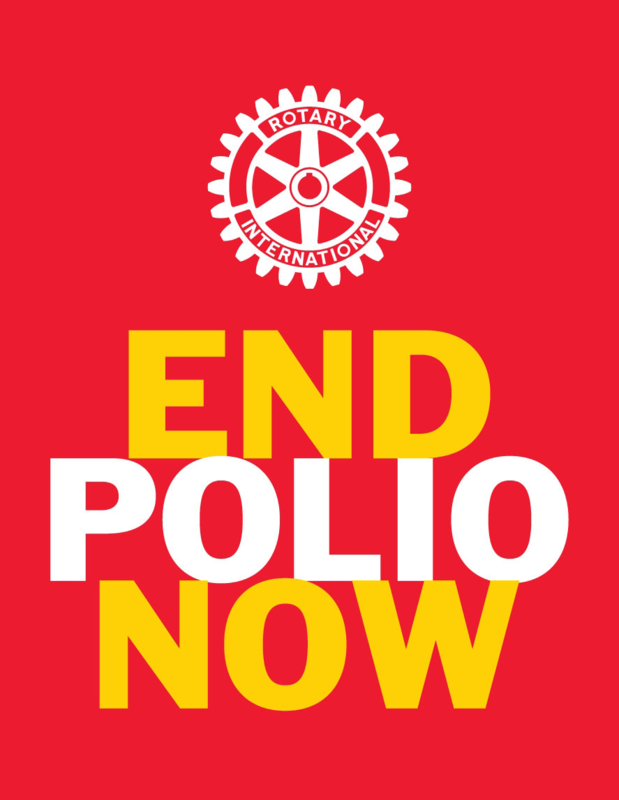 If you have not been there, you owe it to yourself to see your Rotary dues in action. Most of what you hear on the news about teenagers is negative - come out and see the many positive sides of our future leaders. By the way, this event counts as a make up for attendance purposes. Consider making this a meeting night for your entire club where you can enjoy good fellowship and a delicious chicken barbeque dinner. Another great opportunity exists for your club by participating in Camp Neidig – membership recruitment! When you are recruiting potential members to your club, you can point to Camp Neidig as one of our premier events that positively influences younger people in our community. In addition, take a look at the parents of the campers that you send to camp - are they potential Rotarians? If so, this is a great opportunity to invite them to one of your meetings so they can be introduced to all of our terrific Rotary programs. For more information, or to download forms (including the closing ceremony chicken barbeque forms) visit the newly improved Camp Neidig web site at www.campneidig.com. Camp Neidig is a leadership camp hosted by Rotary District 7430 of Eastern Pennsylvania. Each June, high school juniors from more than 60 local high schools attend this leadership experience for a wonderful 4-day adventure.